Mailing gift boxes available in both kraft brown and white. Our kraft brown range includes two piece rigid boxes - perfect for efficient protection for your beautiful products and for a more gifty feel. We also do stock Kraft mailing boxes in a flat packed style which are great if you are low on space as they fold flat and still offer brilliant protection. 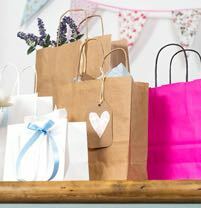 Our Kraft mailers are brilliant if you need strong protection for your items. Don't just settle for the interior looking great. 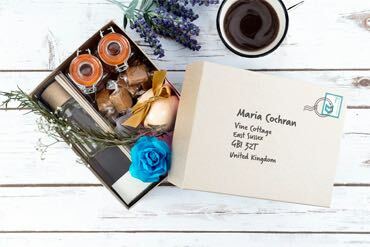 We can also print onto our 2 piece rigid mailing boxes which means you can have your brand name printed on to the mailer for the perfect first impression - perfect for subscription boxes. We also have a white mailing range. These are pizza box style so brilliantly stylish as well as offering a clean finish and great protection whilst posting your precious items. 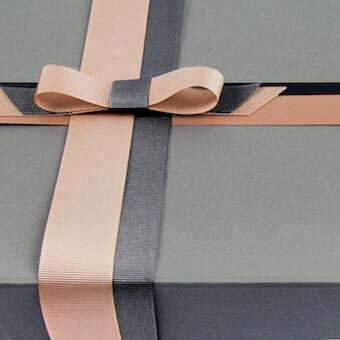 Simply tuck the box into itself whilst securely protecting your products inside simply just secure with tape. Kraft 1-Piece Thin A6 Postal Gift Box.